Last year, Jono Bredin took the big leap and moved out of his family home and started a motivational speaking business. Jono lives with disability as a result of cerebral palsy and he requires a tablet for verbal communication. As part of this new career direction, Jono quickly realised that he’d need to harness all of the opportunities that digital media offered and build his digital literacy skills to be successful in his new role. 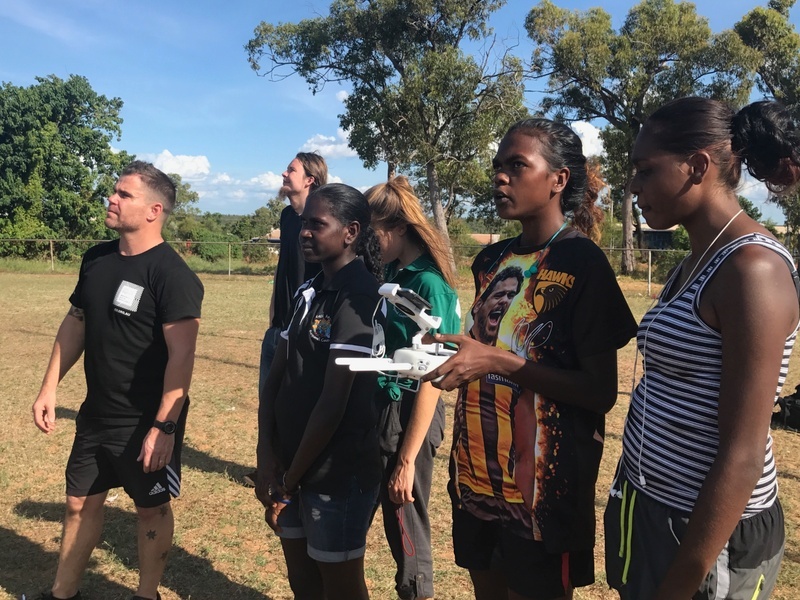 Last month Go Digi teamed up with Network Partners, East Arnhem Regional Council (EARC) and The National Centre for Indigenous Excellence (IDX) to deliver IDX Flint. IDX FLINT is a program that sparks the interest, ideas and talent of young Aboriginal and Torres Strait Islander people in making digital technology. 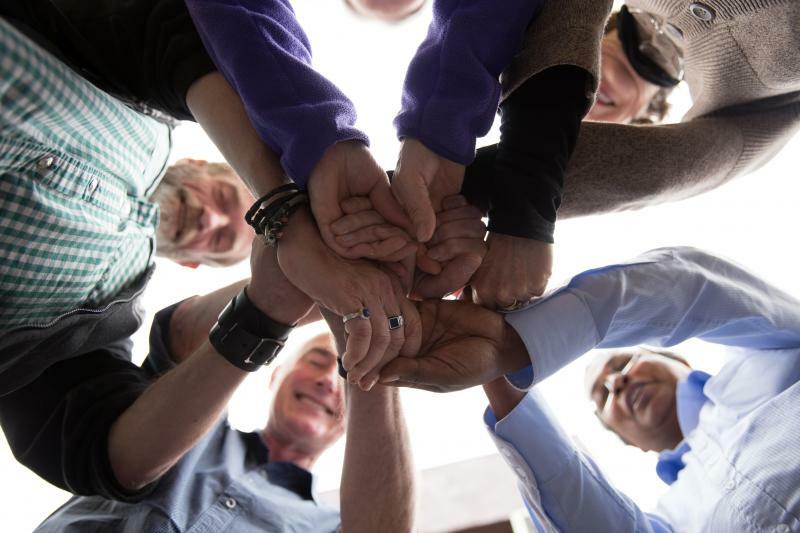 Go Digi is proud to work around Australia with culturally and linguistically diverse (CALD), ageing, regional and remote, and indigenous communities. This month we celebrated Refugee Week, which is an annual week-long celebration of the positive contributions made by refugees to Australian society. This year’s theme “With courage let us all combine” encourages us to improve our nation’s welcome for refugees and acknowledge the skills and energy refugees bring to their new home. 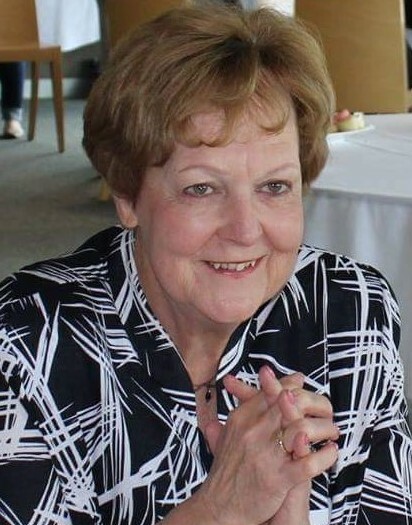 Diane Cray, Secretary of Corio Bay U3A, was one of our Digital Champions in the 2016 National Year of Digital Inclusion (NYDI). 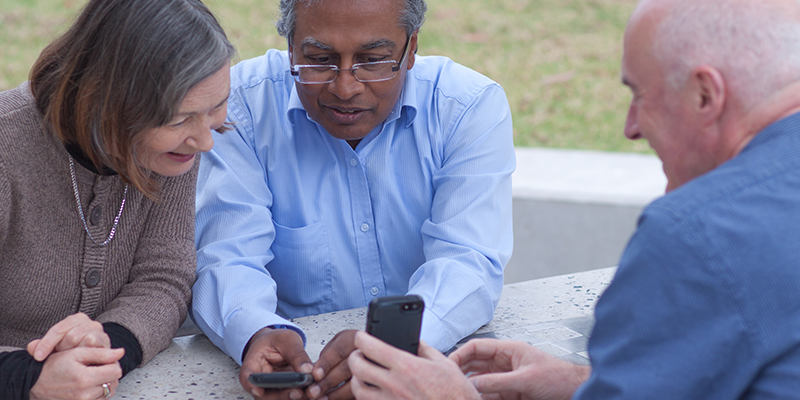 She shares with us why she believes supporting older people to grow their digital skills is so important. Each year National Reconciliation Week (27 May – 3 June) celebrates and builds on the respectful relationships shared by Aboriginal and Torres Strait Islander people and other Australians. National Reconciliation Week (NRW) marks two milestones in Australia’s reconciliation journey: the 1967 referendum and the historic Mabo decision. NRW is good opportunity for all Australians to reflect on how we can be a part of the next big steps in our nation’s reconciliation journey. 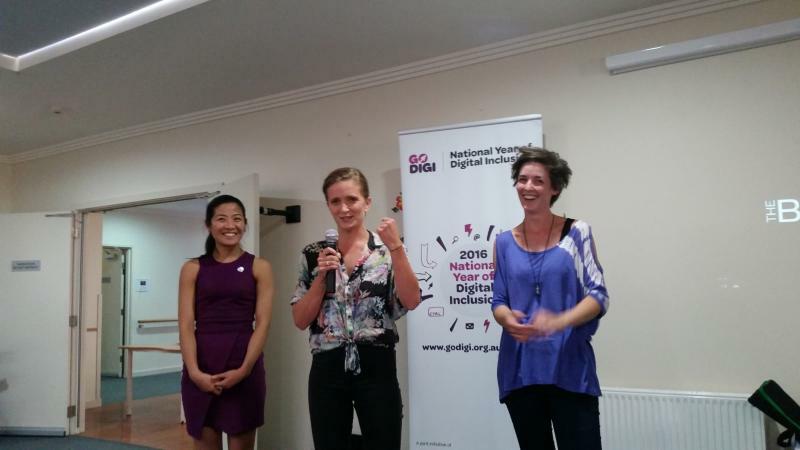 Go Digi set out to help 300,000 Australians improve their digital skills. You told us that you wanted help navigating the Network Partner page, that’s why we have created this How to guide for better navigation. We're also working on a solution to better categorise our 70+ learning guides - so stay tuned! 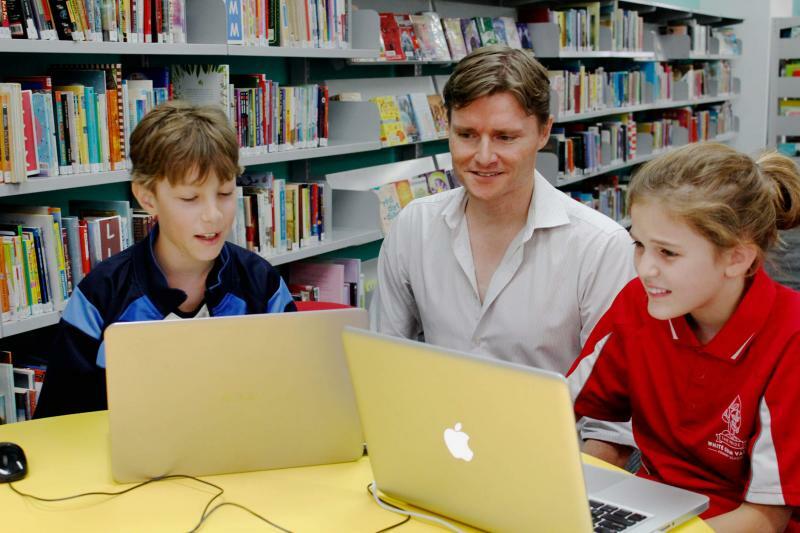 Go Digi is a national digital literacy program with the goal of supporting more than 300,000 Australians to improve their digital skills. And we’re lucky to have over 350 Network Partners across Australia, to share this vision. Every month we highlight one of our amazing Network Partners as they share how they’re working towards a digitally inclusive society. 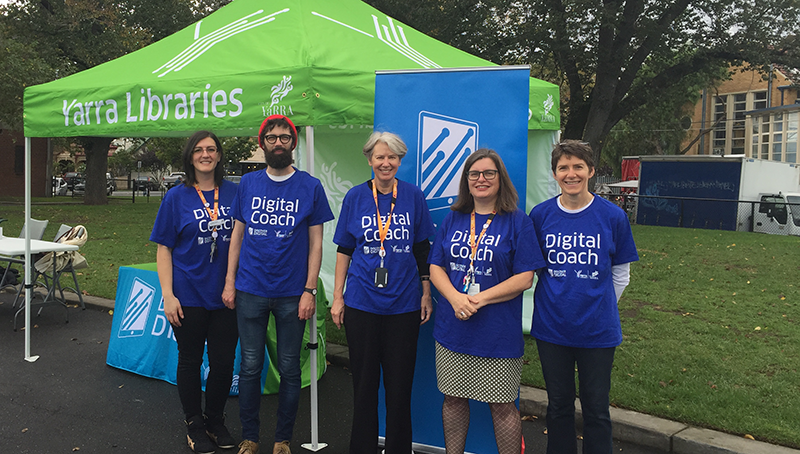 We’re pleased to kick of this blog series by introducing Network Partner Yarra Libraries.